Need some cash? 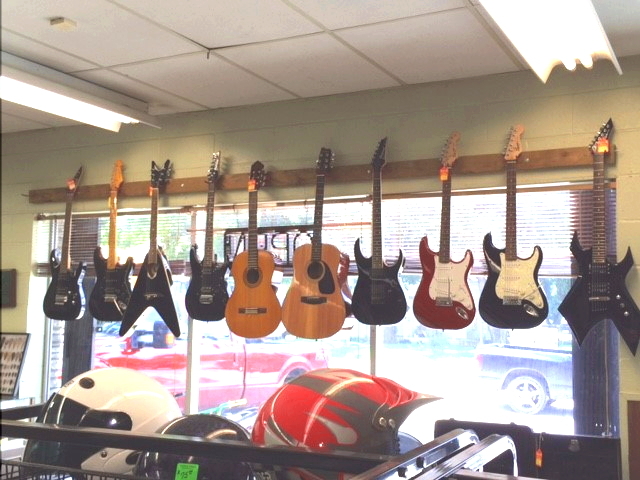 Stop by and see us for a loan! 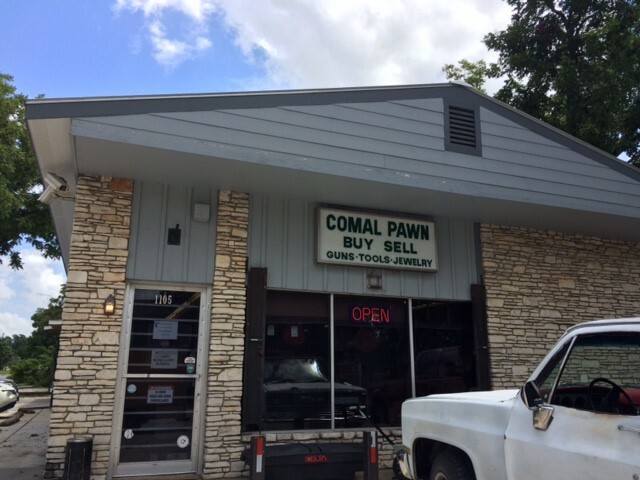 Located on the corner of San Antonio Street and Walnut Avenue, we are a family-owned pawn shop that buys and sells jewelry, firearms, instruments, televisions, tools, and more. 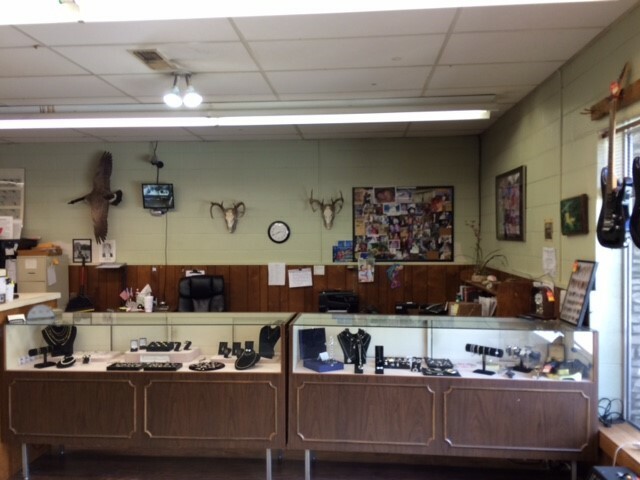 Whether you are looking to trade unwanted items for quick cash or find a great deal, our pawn shop can help you find what you are looking for. With over 35 years of experience, we pride ourselves on customer service and knowledge in the area. 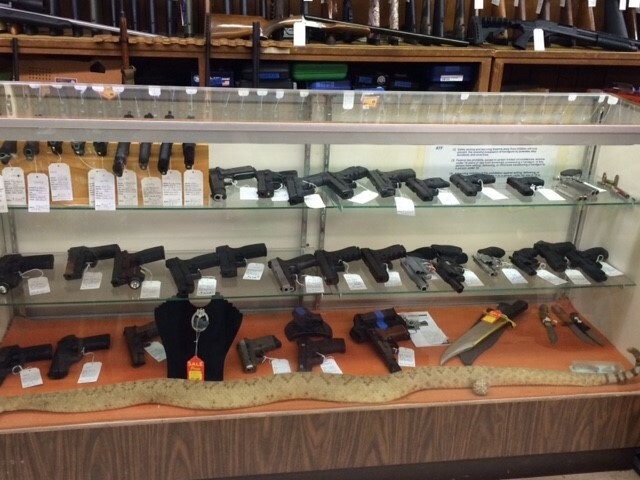 Our friendly staff is happy to answer any questions you may have. Have some gold or silver lying around? Bring it in today for some quick cash. 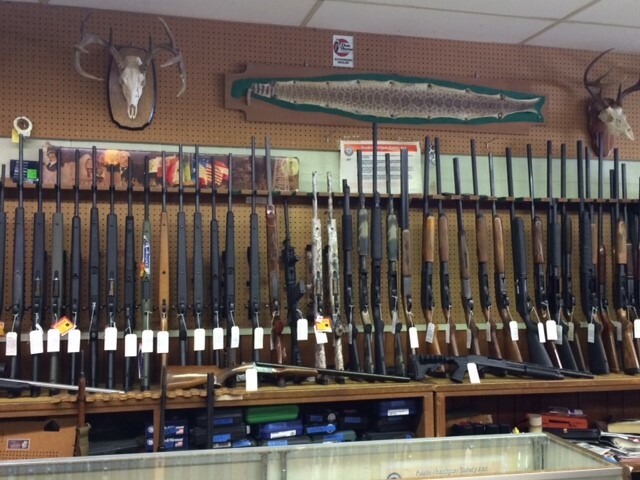 We also offer loans up to $1300 and firearm transfers. Stop by and see us today! 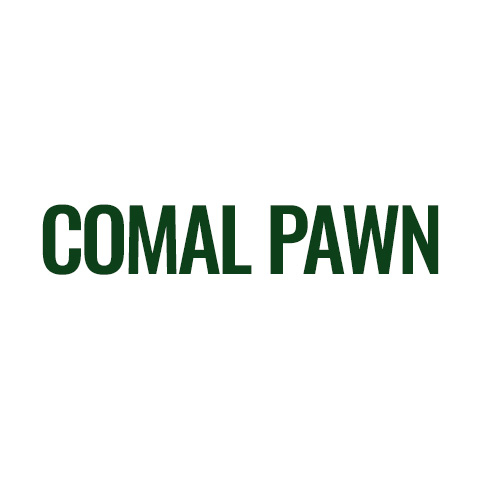 Currently there are no reviews for ' Comal Pawn '.